To create a new identity from top to bottom for a decades-old family institution we began with the most basic element of their brand recognition: the letter U. Usdan is the family name of the founder and it’s a tricky one to boot. It’s pronounced Yoos-dan. Not Ooze-Don or Us-Dan. During our initial meetings on campus, we were witness to various mispronunciations even by longtime staff. Emphasizing the U sound in the name seemed not just imperative for brand consistency but also like a design opportunity. The first decision I made as Executive Director was to rebrand our organization with The Heads of State. It’s three years later and the identity is as fresh and fun as ever. Honestly, some of my happiest moments as Executive Director are seeing new work coming in. Every idea is clever, original, fun and right on message. In addition to helping with pronunciation, the U also shines a light on a whimsical graphic shape. So many things can be turned into a U. Each custom-illustrated U in our U library represents a different component of the experience at Usdan. Gardening, theater, art supplies, bugs, breakdancing, ballet, literature, pride, recreation, and even Shakespeare all show up in the U parade. Usdan draws kids from all over New York City to spend their summer exploring creativity in the woods. By developing a system of U-themed merchandise and wearables, we could engage directly with the kids and their families by letting them choose which U best represents them. Childlike but never childish, the bright colors keep the brand fun and lively and the sophisticated illustrations favor humor and emotion over style. To build even more interaction with the brand, each year the campers submit proposals for a new U. We review the submissions and then illustration a new custom U letterform to add to the library for collateral and merchandise. Usdan’s enrollment grew 18% in its first year with a new director at the helm and our new brand integration being rolled out. The kids and parents have wholeheartedly embraced their inner U, as evidenced by the sheer amount of official Usdan merchandise widely displayed among Usdan families not just in the summer months but throughout the year. 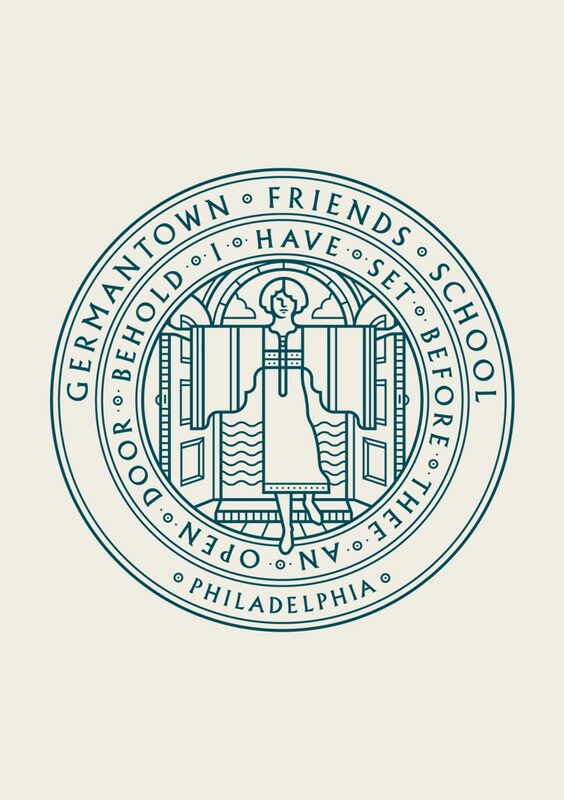 Branding, packaging, writing, and admissions materials for a classic Philadelphia Quaker school. 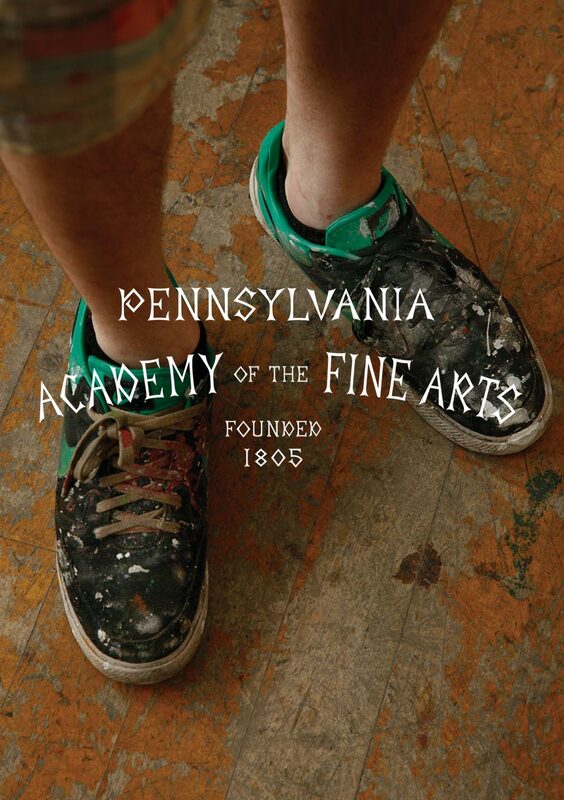 New admissions materials, art direction, and photography for the oldest art school in the country. Comprehensive branding, packaging, and signage for a Philadelphia favorite. 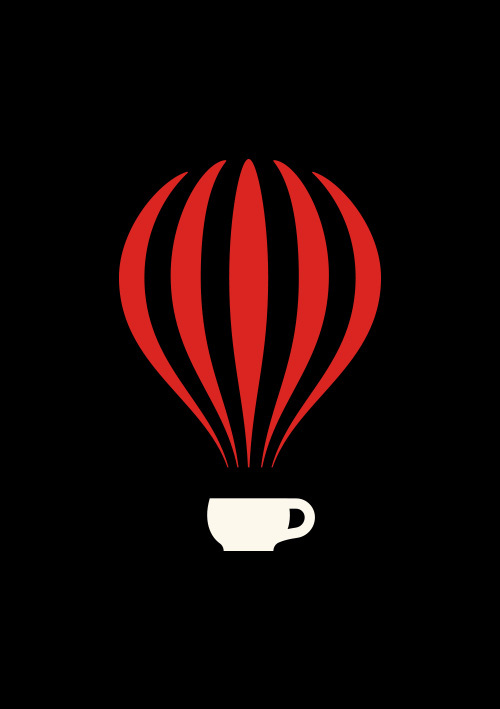 Saxbys is about coffee and community.